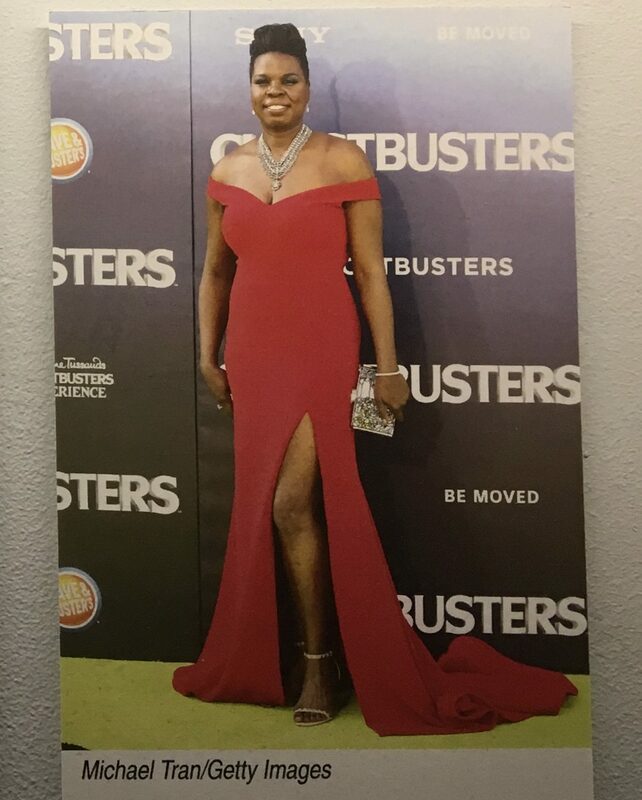 Christian Siriano designed this dress for actress Leslie Jones to wear to a film premiere. 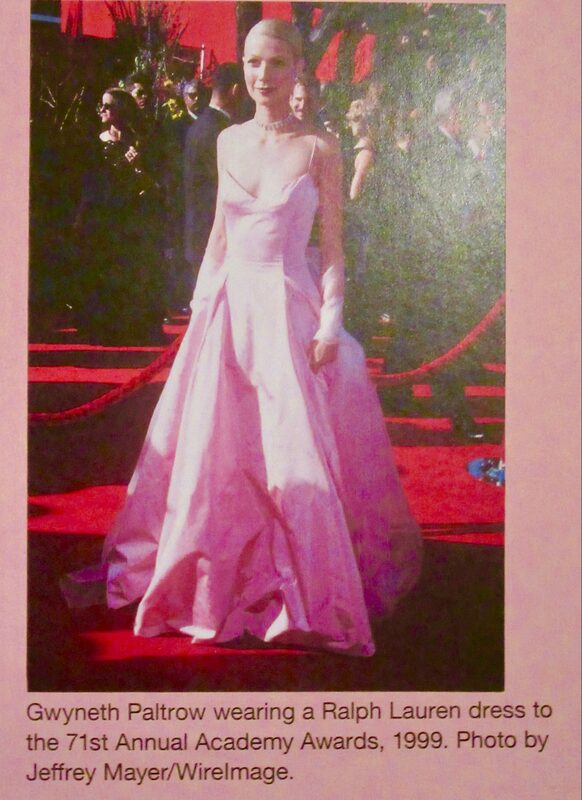 Jones had tweeted that due to her physique, no fashion designer was willing to dress her for red carpet events. 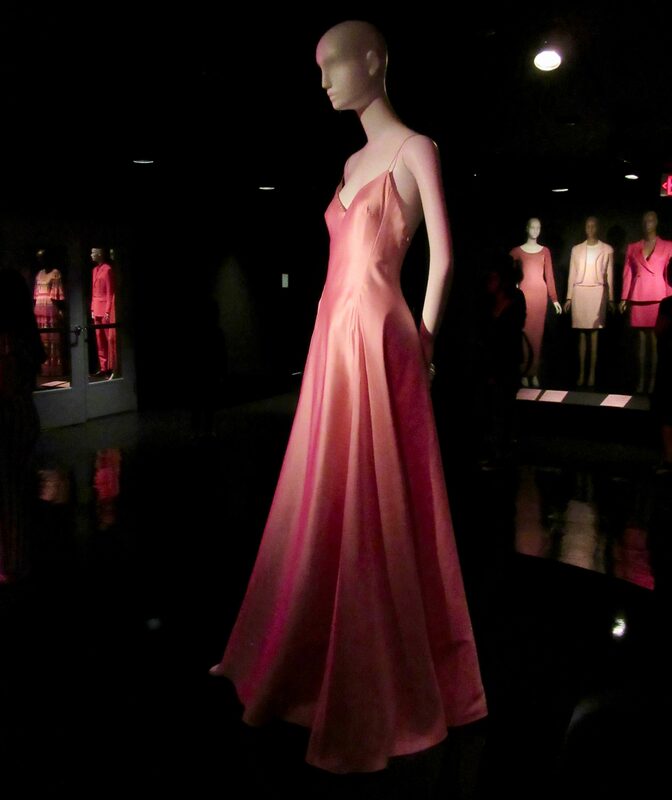 Siriano responded to her, saying he would be proud to design a dress for her. 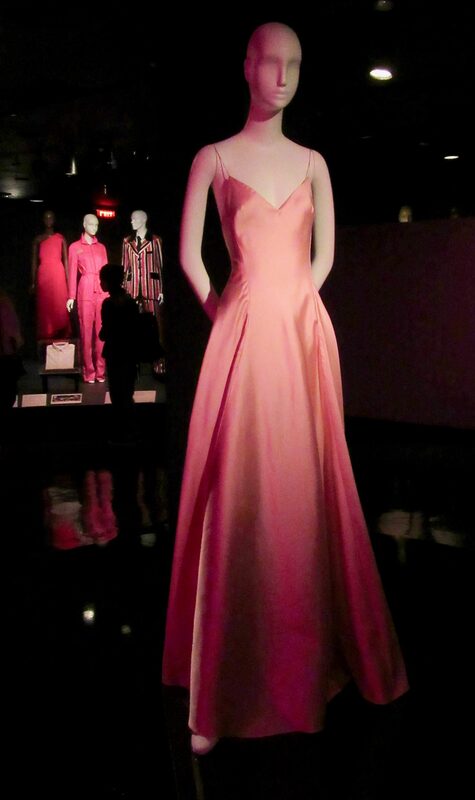 The result was this stunning Red Silk Crepe Faille floor-length gown that she wore to the 2016 premiere of Ghostbusters, and Jones looks fantastic in it. 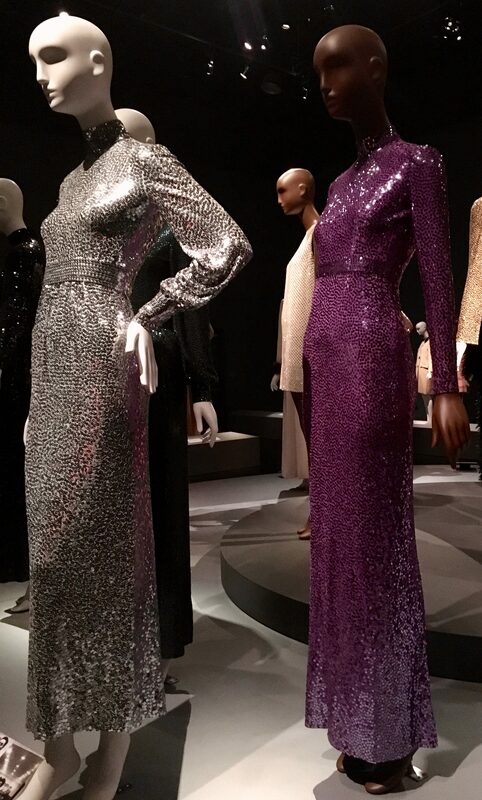 This situation sparked a public debate about the marginalization of certain body types by contemporary brands. 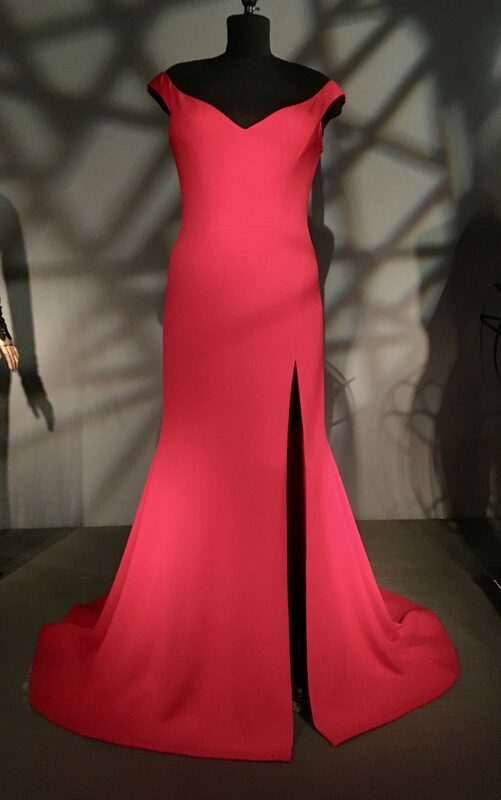 Photographed as Part of the Exhibit The Body: Fashion and Physique, On View at the Museum at FIT Through May 5th, 2018. 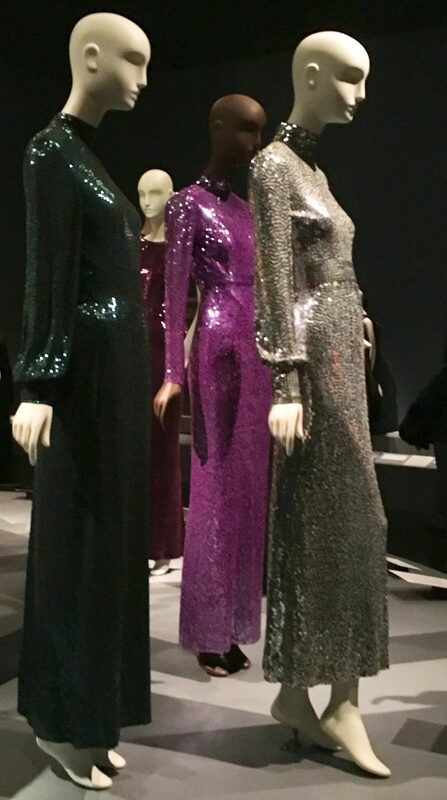 Aptly called the Mermaid, Norman Norell’s shimmering, sequin-covered evening gown is arguably his most recognizable creation. 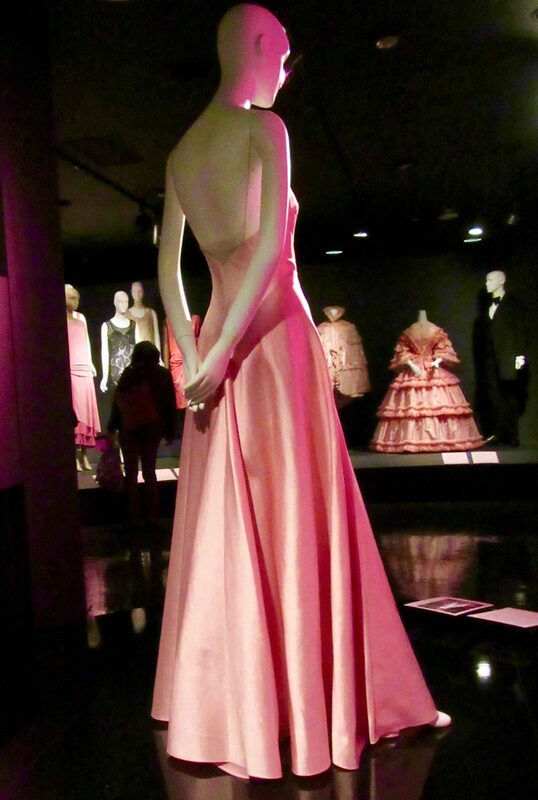 Like many designers, he was influenced by Hollywood costumes, especially those created during the Golden Age. In fact, Norell began his career working for both Brooks Costume Company and Paramount Pictures during the 1920s. 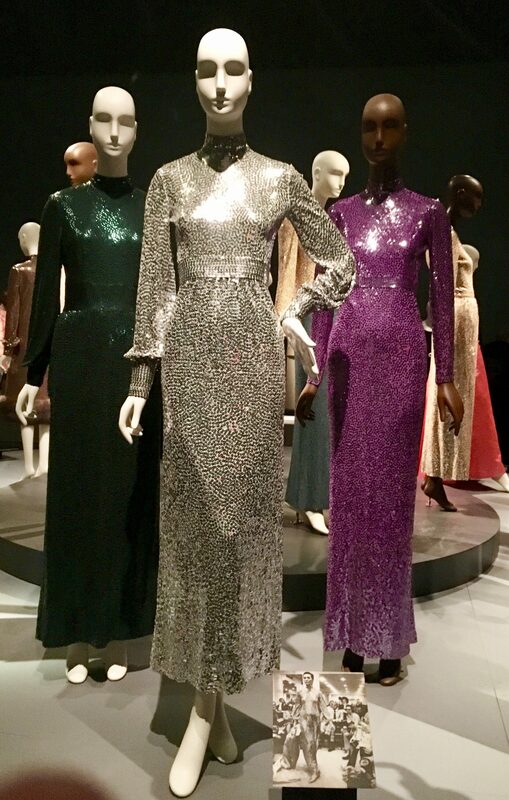 It is not surprising that he was one of the most successful at incorporating silver screen glamour in his luxurious, ready-to-wear evening garments, especially his Mermaid gowns. 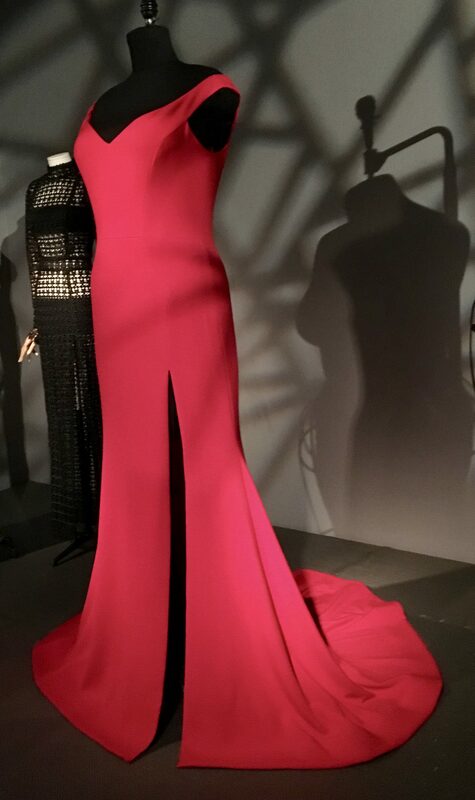 Photographed as part of the Exhibit, Norell: Dean of American Fashion, on View Through April 14th, 2018 at the Musuem at FIT in Manhattan.